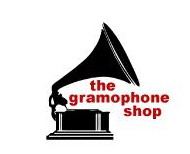 The Fleas return to entertain outdoors at the Gramophone Shop Plaza. Come enjoy an ice cream and some Swing tunes! Inclement weather cancels.